French doors are an extremely popular back door option for homes in Essex, Hornchurch, Middlesex and Edgware. Thus, giving an airy and spacious feel to your home, as well as an added benefit of excellent access, as both doors are able to open fully. Our uPVC French doors will look great as a back door leading from your living space into your garden area, or alternatively you can incorporate them into your conservatory. A clean, crisp and smart appearance is what gives our range of French doors the edge over others. You will benefit from everything you receive from a standard uPVC door, such as increased energy efficiency, noise reduction and high security levels. 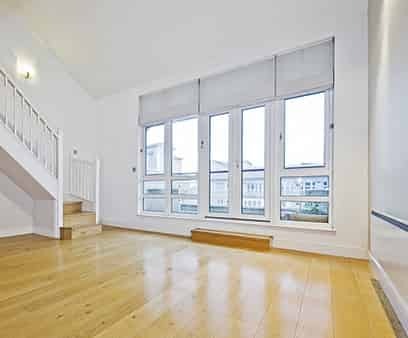 Therefore, making them the perfect choice for homeowners in the Essex and Middlesex areas, looking to improve their home and not break the bank. With all our products, we offer the very best on the market for an affordable price. French doors from Eurocell are Concept’s first choice for its customers. They will allow you to make the most of the space in your Essex home, opening fully outwards for ease of access. Experts in uPVC and double glazing, we work to bring you the very best products available on the market. Available in a range of sizes up to 2 metres wide, they make a striking entrance to your garden space. If you have an existing conservatory in a particular colour, and you wish to incorporate brand new French doors into the build, we can match your new doors to your current conservatory, making it blend seamlessly into your home’s aesthetic. 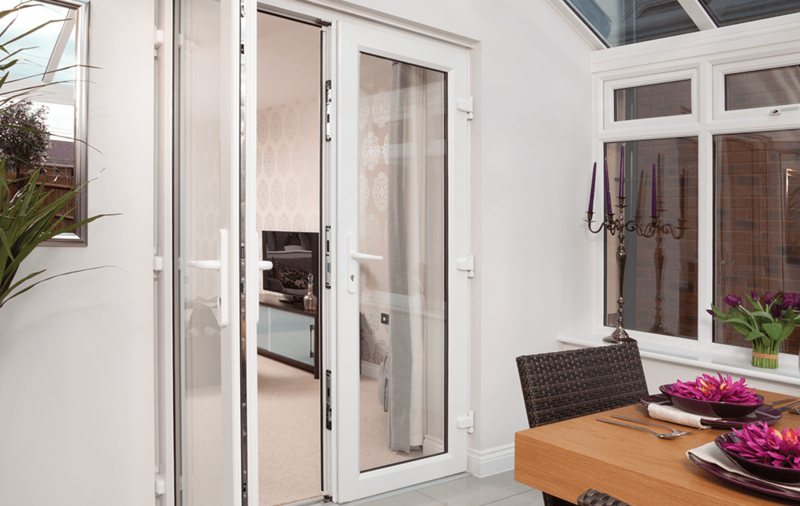 Our uPVC French doors are ideal for a wide range of uses. They are beautifully suited to open up conservatories or a patio area, providing a seamless entrance to your Essex garden. They are great for ventilation, ensuring you are getting some well deserved fresh air into your home. Read below to find out more about our range of French doors and get in touch with us today. Our double glazed French doors are extremely low maintenance, allowing you to enjoy effortless good looks and performance for many years to come. All these uPVC doors will ever need is an occasional wipe clean to ensure they are kept looking new and up to date. Their strong uPVC materials ensure they will never rot, warp or discolour. 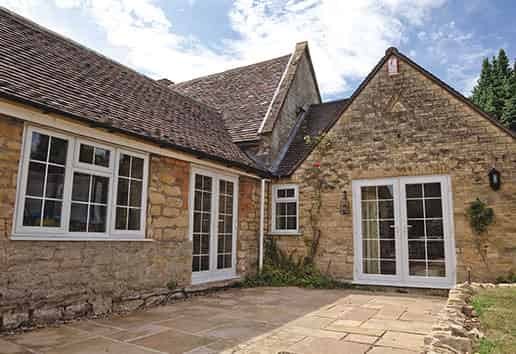 Our range of French doors are designed to ensure you have a warmer home all year round. The tight fit within the frame ensures no draughts enter, and the double glazed window panels allow heat to enter your home. All our French doors are high performance, offering the latest technological advancements to ensure you are getting the best home improvement product on the market. We work with market leading suppliers to ensure you are high performance locking systems, for added peace of mind. We offer home improvement products you can rely on, so why would we skimp on the installation process? We work with the best installers in the industry to ensure you are getting an installation project that is of the highest standard. 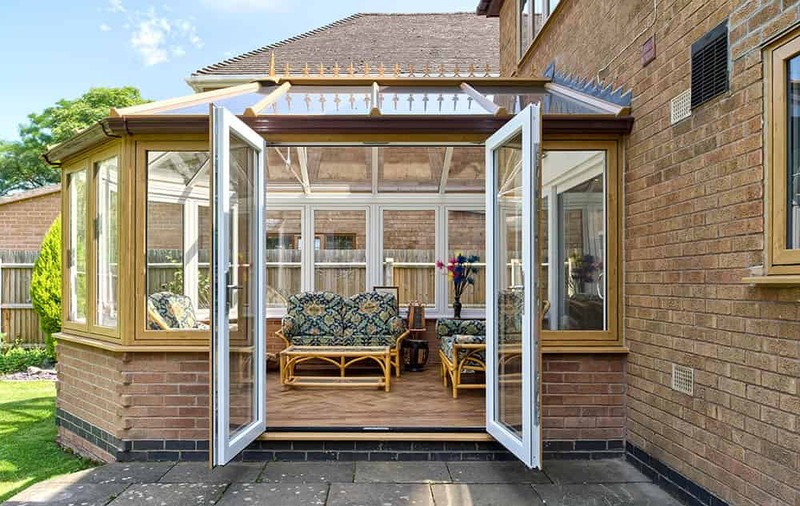 French doors are a great choice if you require wheelchair or pushchair access to your property, as they open wide and are available with low threshold options. Creating a seamless transition between your home and garden couldn’t be simpler. Each of our French doors are fully compliant with Part M of the Building Regulations, so you’ll know you’re in safe hands. Because we cover such a wide geographical area – including Essex, Hornchurch, Edgware and immediate local areas – we will be able to come and see you to offer further advice and a guideline quote. Our French double glazed doors are available in a tasteful choice of colours to complement your home or conservatory in Essex. Choose from a range of stunning colours and finishes to ensure your new set of French doors matches the look and feel of your home. As well as this, we offer a range of glass options to ensure you are maintaining privacy, whilst still allowing a wealth of natural light to enter your home. Now that you have read all about our beautiful French doors, are you interested in getting some for your home? We offer a range of attractive French door styles and designed to ensure you are getting a bespoke set for your home. Read below to find out how you can get your own set! If you want to get a quote for a new set of French doors, use our online quoting engine and see how much you could save. It is quick and simple to use. All you need to do is enter a few dimension details and we will get in touch with you to provide you with a quote. Alternatively, if you would like to talk to our team, give us a call on 01708 463526 and we will be able to provide you with detailed answers to the questions you ask. Or, use our online contact form to send us an email today and we can call you back at a time that suits you. We cover a wide range of areas, including Essex, Hornchurch, Middlesex and Edgware. So, make sure you get in touch with us today to find out more about how we can help you improve your home.